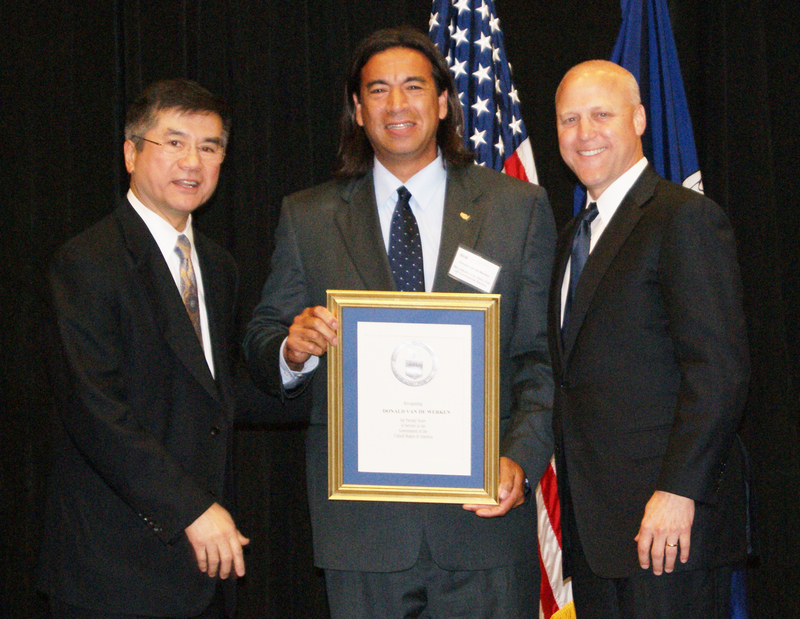 U.S. Commerce Secretary Gary Locke traveled to New Orleans, La. today for the third stop of New Markets, New Jobs: The National Export Initiative Small Business Outreach Tour. Locke was joined by New Orleans Mayor Mitch Landrieu and Export-Import Bank Board Member Diane Farrell. Locke delivered keynote remarks at the event, where he spoke about the administration’s efforts to support President Obama’s National Export Initiative (NEI), which aims to double U.S. exports in five years in support of several million new jobs. The NEI enhances the U.S. government’s trade promotion efforts, increases credit to businesses looking to export, and continues to improve efforts to remove trade barriers for U.S. companies in foreign markets. Locke also announced the department’s CommerceConnect Gulf Coast initiative to support economic development following the BP/Deepwater Horizon oil spill, and highlighted a forthcoming announcement from the Department’s Economic Development Administration of grants to the region totaling $1.85 million. 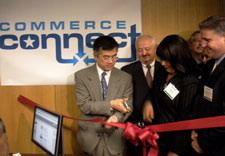 Cross-trained CommerceConnect staff – in collaboration with state and local partners – can assist Gulf Coast businesses no matter where they are in their life cycle, whether just getting off the ground or looking to expand into overseas markets, providing a one-stop connection to business assistance that can help firms compete in the global economy.